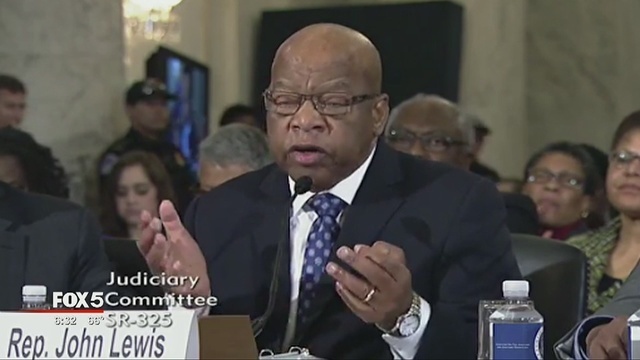 Democrats and their media toadies are in a predictable state of outrage that President-Elect Trump dared question what Rep Lewis has done for his constituents in Congress. This after Lewis chose to attack Trump by being a predictable Democrat hack and saying he says not consider Trump’s presidency legitimate. Democrats and media leftists were quick to respond that you cannot DARE question Lewis because of his work 50 years ago during the Civil Rights Movement. Back then, Lewis was arrested and beaten by Democrats under laws passed by racist Democrats. Forget his lackluster career in Congress. That raises a question. How would a man of such alleged moral integrity possibly become a member of the party that degraded and victimized him? 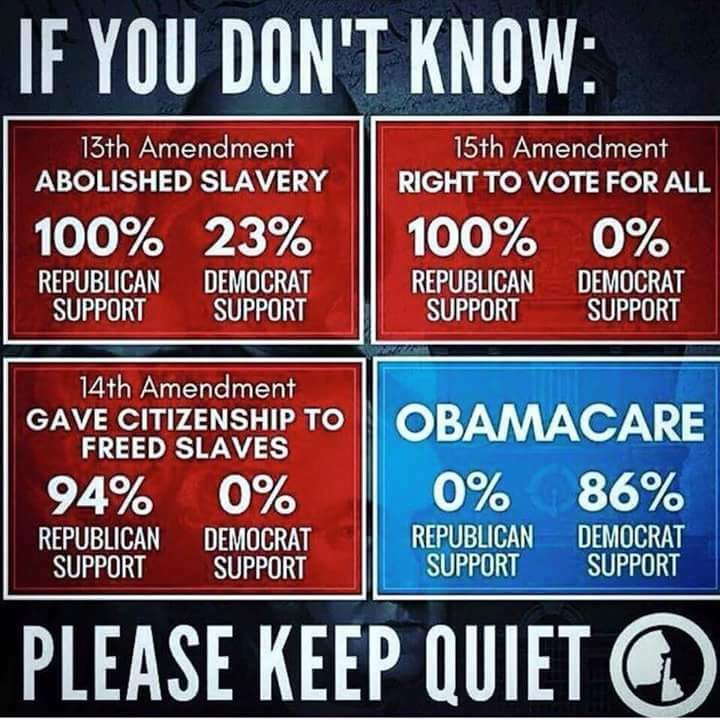 How could he demonize and attack the party that was founded on abolishing slavery and has pushed for civil rights at every step? Stockholm syndrome – Stockholm syndrome, or capture-bonding, is a psychological phenomenon described in 1973 in which hostages express empathy and sympathy and have positive feelings toward their captors, sometimes to the point of defending and identifying with the captors. This explains it for me. Certainly no sane or rational man would behave like Lewis.